Participation in the definition of the project and in the overall organization of the event. Naming and brand imaging. 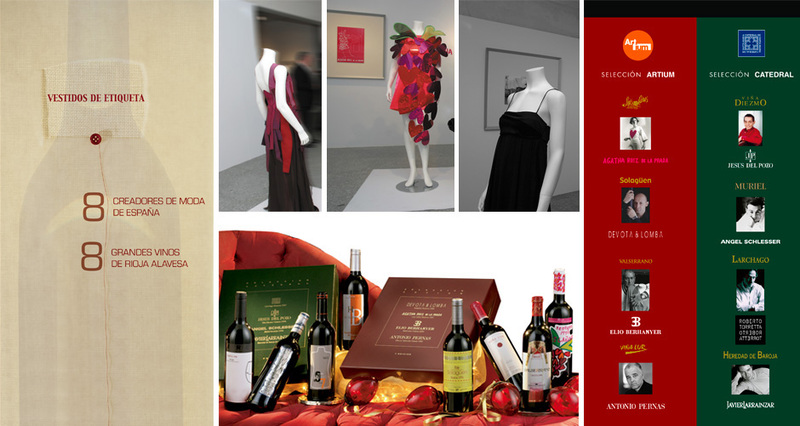 Design of the exhibitions held in Madrid and in Vitoria. Design and production of a cultural tourist guide and the various communication elements surrounding the promotion of the event.